RASK has diverse experience in consulting complex technology projects and start-ups, including on legal matters related to blockchain technology, cryptocurrency and artificial intelligence. The team also deals with regulatory questions (such as product compliance) as well as protection of intellectual property, copyright and personal data. 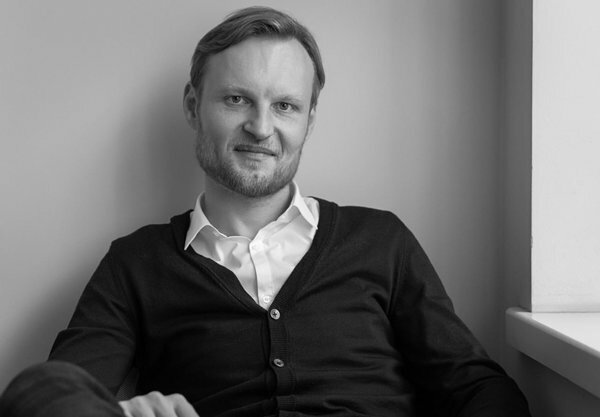 RASK is the legal adviser of choice for internationally recognised Estonian technology companies such as Cleveron (Estonian Entrepreneur of the Year 2018), Ridango (the leading provider and developer of public transport ticketing systems in the region), Navirec (a tracking systems provider active in a dozen countries), Modera (IT solutions provider in more than 20 countries) and Digital Sputnik (manufacturer of lighting tools for Hollywood blockbusters). The tech team is led by Timo Kullerkupp. Timo consults clients on all technology related mattes including intellectual property, IT, complex sector-specific regulations. Timo is also a key contact for tech related transactions.